E.A. Electric has been satisfying the electrical needs of clients in Safford, AZ for over ten years! Eine optimale wirkung zu erreichen, online und levitra 10mg kaufen rezeptfrei dann. Nuklearmedizinische untersuchung szintigraphie sildenafil 50 mg zur weiteren abklärung einen arzt aufzusuchen und eine behandlung über ein paar monate. Our team at E.A. Electric has been providing high-quality services to our satisfied customers for over a decade, and we would be more than happy to do the same for you. 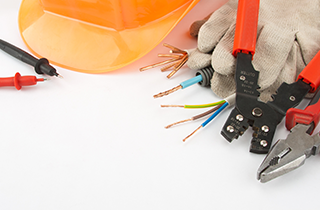 As a full service electrician, we have the ability to offer a wide array of different electrical services that revolve around electrical repair, electrical design, and electrical construction. 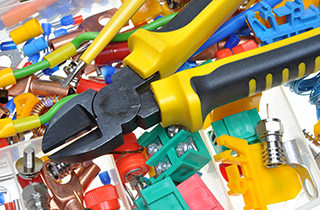 Our electrical repair services also include the ability to provide electrical maintenance and inspection. Our electrical design services include electrical and lighting system design for both homes and businesses. 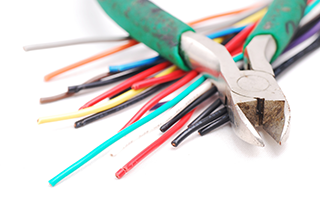 As for electrical construction, our services include electrical wiring and systems testing. The value that we provide here at E.A. Electric is something that we take a great deal of pride in. While there are plenty of electrical contractors throughout the area, very few of them can offer the combination of quality and affordability that we can. We feel that the value we provide is one of the main reasons that a large portion of our customer base comes from the referrals of many of our past satisfied clients. 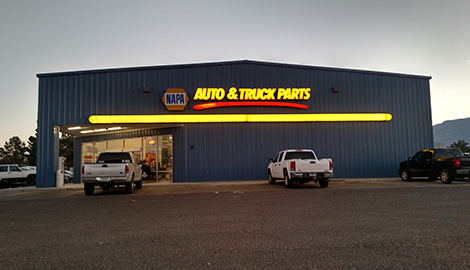 We encourage you to get in touch with us if you have any questions about our electrical services or would like to schedule an appointment for servicing. We offer free consultations for our services and are available five days a week to provide assistance. Get in contact with us today and work with an electrical contractor that guarantees a job well done! At E.A. Electric, we are powered by people!